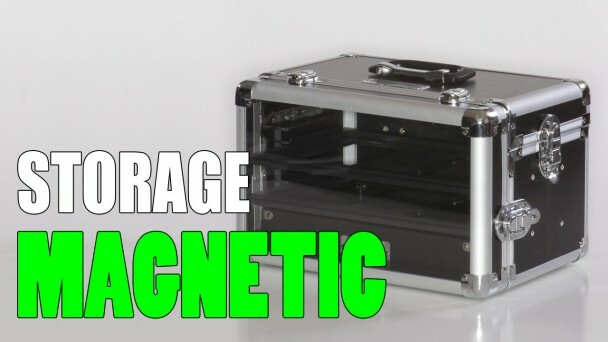 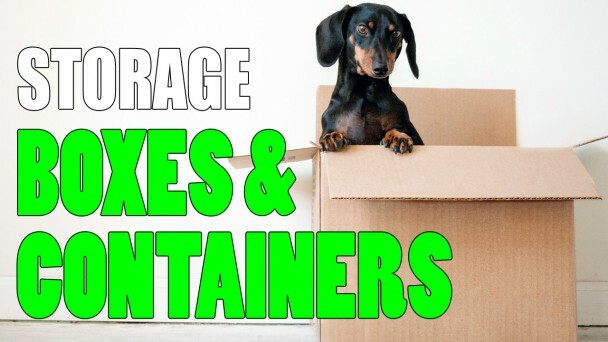 Here you will find all sorts of miniature storage ideas for your models. 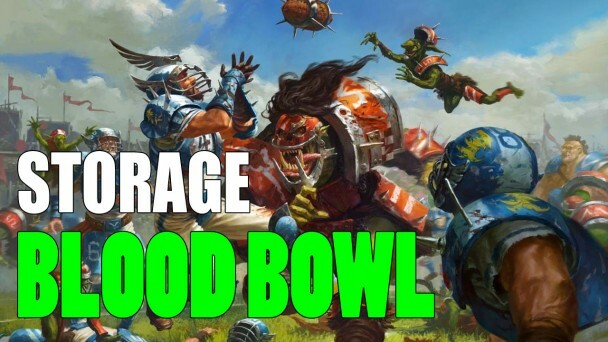 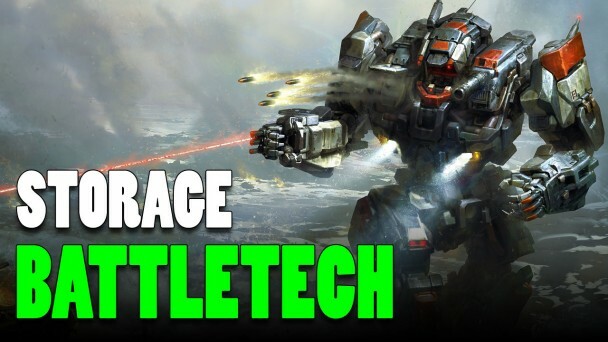 I’ve got quite the collection of articles for various games like Warhammer 40K, Shadespire, X-wing, D&D, and more. 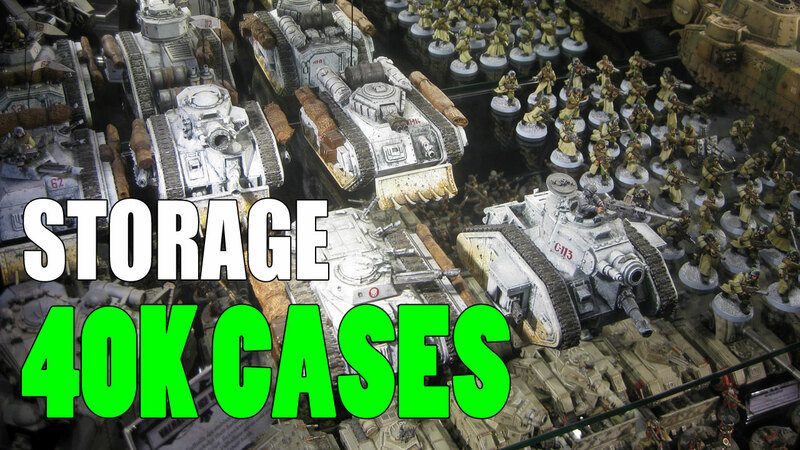 The Citadel Crusade Figure Case is the largest case offered by Games Workshop. 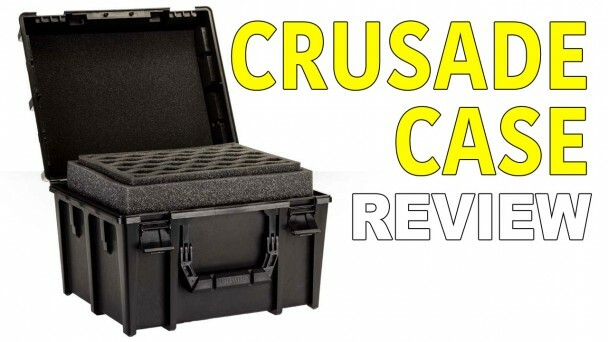 This case can hold over 180 models and is perfect for avid wargamers. 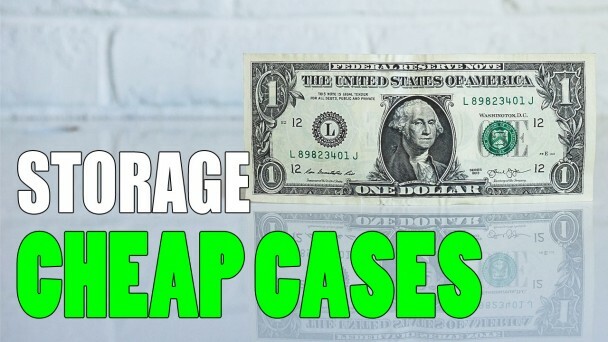 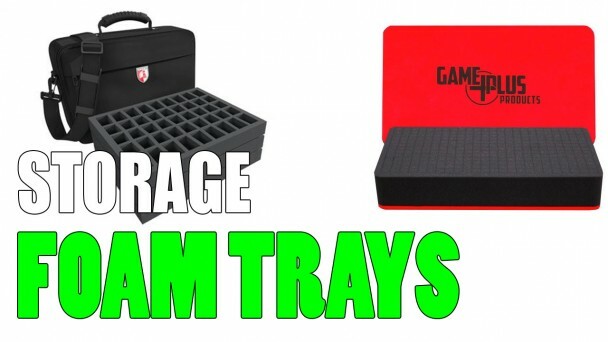 If you’re in the market for a miniature carrying case, but you don’t want to spend too much, then check out these cheap cases you can buy that are great.